Lucknam Park is one of the UK’s finest luxury venues, a beautiful 5 star country house estate with outstanding amenities and excellent accessibility, close to the M4 motorway near Bristol and Bath, less than 2 hours from central London and 1 hour 30 minutes from London Heathrow Airport by car with ample free parking available. Trains from London Paddington to nearby Chippenham Station take as little as 1 hour 8 minutes. 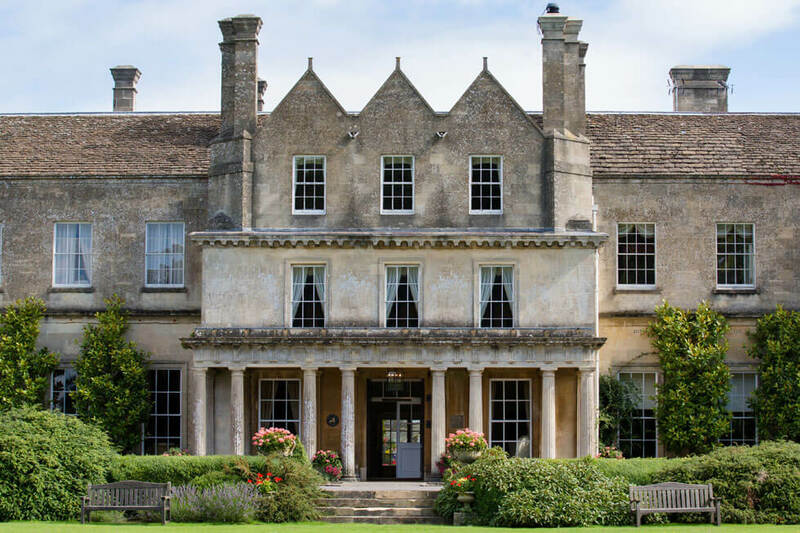 Nestled in verdant Wiltshire countryside the estate offers an ideal location for strategy retreats, discrete board meetings, conferences, high-end product launches and team building, with its peaceful setting providing a serene backdrop to impress, motivate and inspire your colleagues and clients. The magnificent mansion house offers a stunning setting for high end corporate events, whether you are looking for a relaxed, inspiring setting to encourage creativity or a lavish black tie affair. 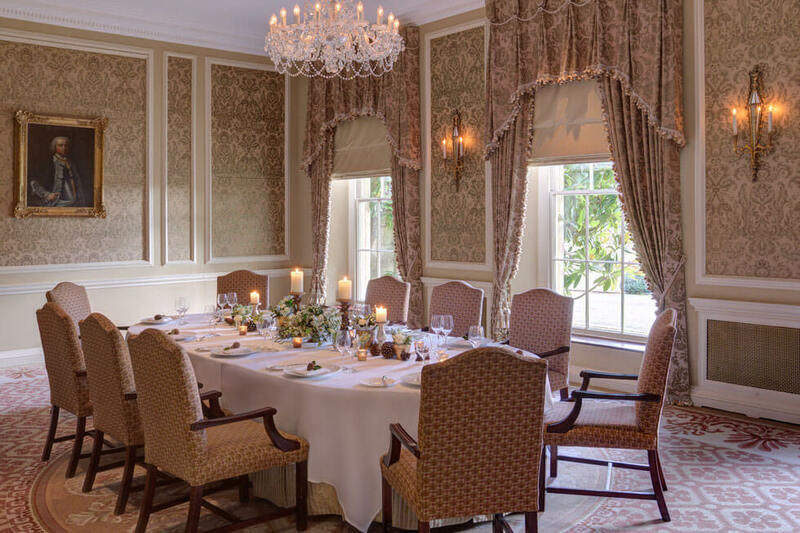 There are four well equipped, beautiful meeting rooms at Lucknam Park, all located on the ground floor of the house. The largest room, the Music Room, boasts beautiful views and can accommodate up to 50 theatre style or 30 for private dining, and all offer LCD projectors, flip charts and screens. 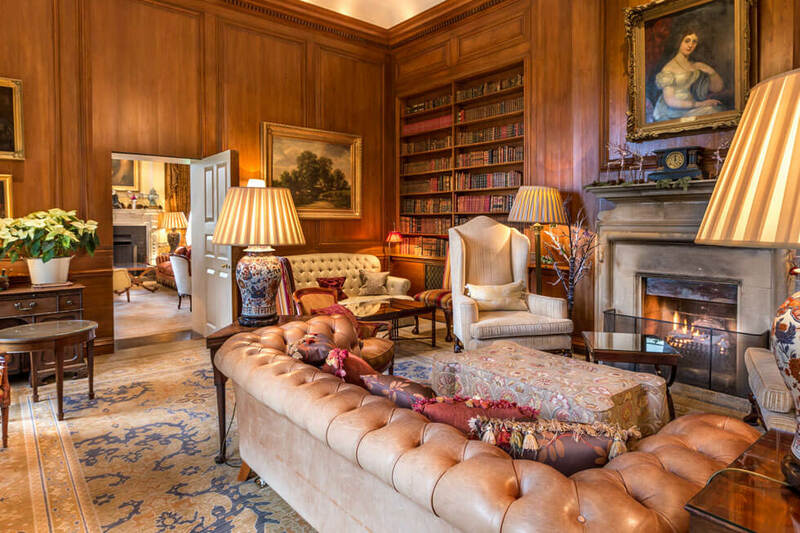 For bigger events or those who require complete privacy, the Lucknam Park mansion house can be booked exclusively, giving you the use of all of the rooms in the house including the Drawing Room, Library and the Michelin-starred Restaurant in addition to the four meeting rooms, with a maximum capacity of 80 people for formal dining, or 110 when combined with the Music Room. 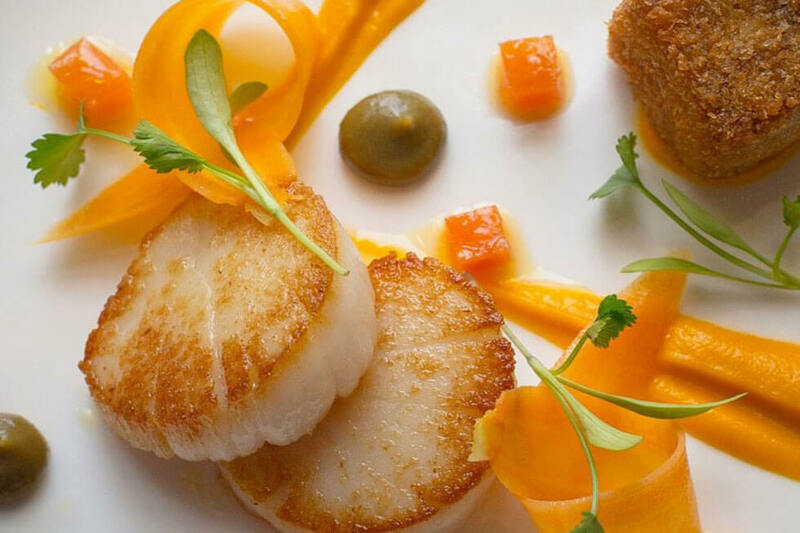 All stays are truly bespoke, with a superb team on hand to help you plan your perfect event, from an extravagant fine dining evening with vintage champagnes to an elegant private musical performance in the walled garden. 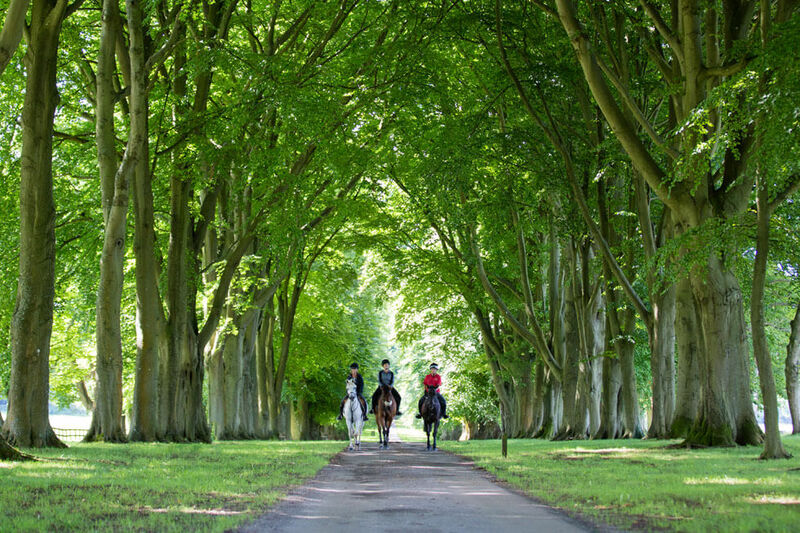 Enjoy a host of activities in the 500 acre estate from clay pigeon shooting to outdoor survival skills. 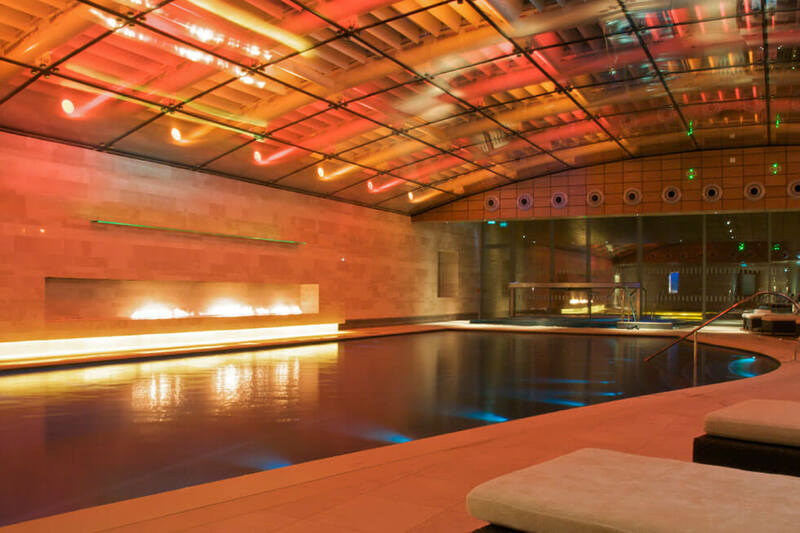 There are superb leisure and relaxation amenities including a state of the art spa, flood lit tennis courts, a 5 a side football pitch and an outdoor gym. The equestrian centre offers not only group lessons and hacks, but specialist clinics, Natural Horsemanship sessions and bespoke corporate packages for novices to advanced riders. 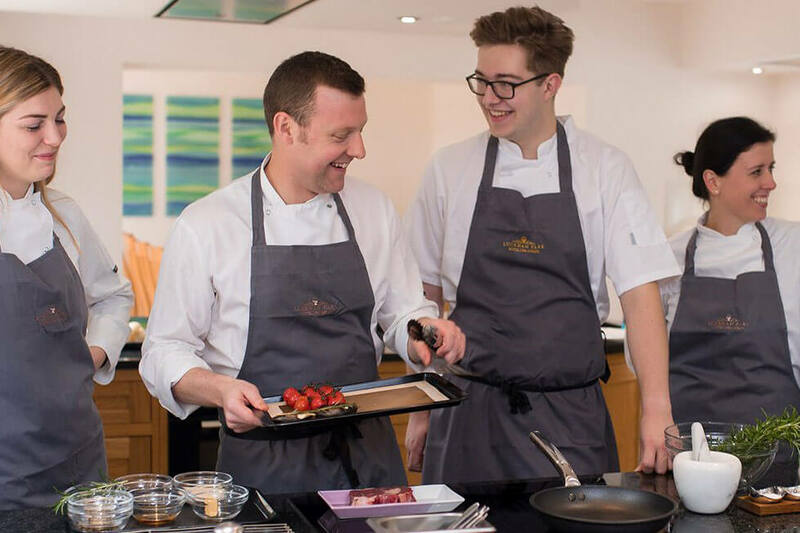 The estate’s Cookery School is a great choice for team building and learning new skills – or perhaps create a competitive edge with your very own Bake Off, and wine tasting can also be arranged. The wider area also offers numerous recreational opportunities, from motor racing at the nearby Castle Coombe circuit to gliding and hot air ballooning. There are 29 bedrooms and 13 suites split across the mansion house and courtyard just a few steps away, all with luxurious en-suite bathrooms. 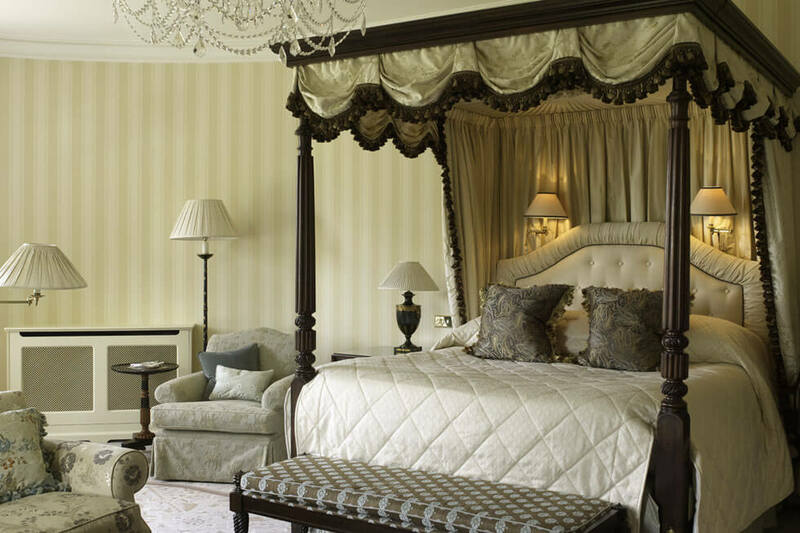 The rooms are all beautifully appointed, and many feature four poster beds. There are 24 bedrooms that are fixed as doubles, and 18 bedrooms with zip link beds that can be arranged as twins on request, therefore a maximum of 60 delegates can be accommodated with one person per bed. There is high-speed Wi-Fi throughout the house, and corporate equipment can be arranged.